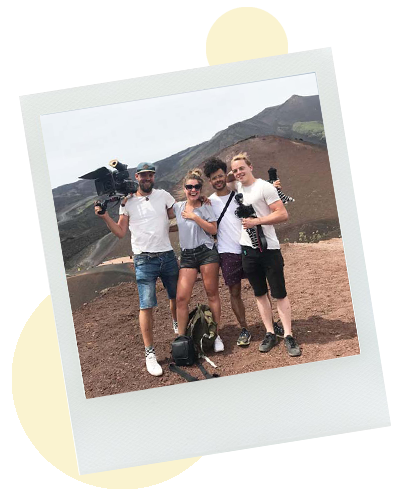 Transavia's goal was to entertain their fan community on YouTube and attract new subscribers with an exciting story about two friends traveling through Europe without money depending on the hospitality of the locals. 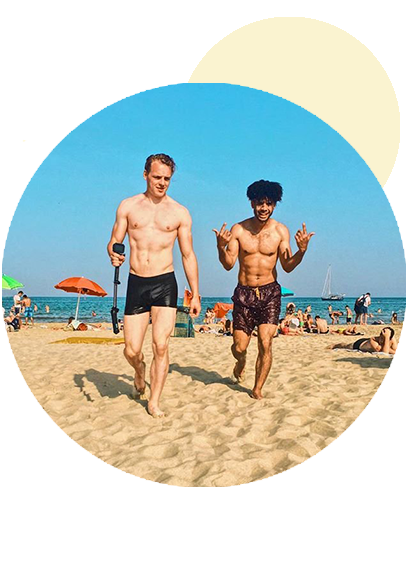 We've developed the format with client and influencers to make sure it resonated with the YouTube audience. With 10 webisodes and 900.000 views (51% watch time) we showed the unique side of the different countries you can visit with Transavia. 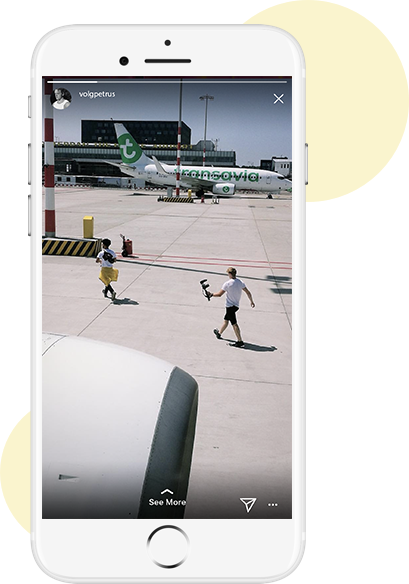 Transavia welcomed more than 4.000 new subscribers on their youtube channel during the campaign period. The most important thing when we selected two matching influencers for the webseries was the chemistry between them. We wanted the story to be one of two friends having fun and going on an adventure. Beside that we wanted to work with two influencers who are used to telling digital stories and know how to built this story in 10 episodes. Of course follower demographics and the match with the brand DNA of Transavia were equally important in the selection proces. With a small crew we shot the content in two weeks. It then took 2 more weeks for post production. We've created 10 webisodes for the Transavia youtube channel. Beside that we've created all social assets like instagram content and social advertising content. Looking for a branded webseries?